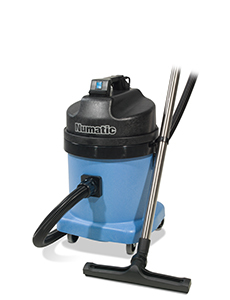 The unique high efficiency dual washable filter system enables the user to switch from dry to wet pick up without the hassle of changing filters or kits. 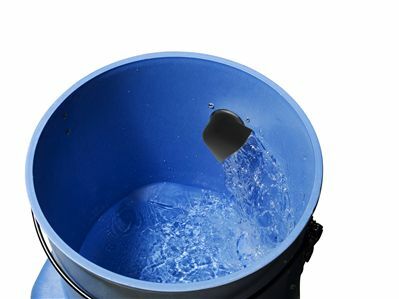 • Wet and Dry Pick-up - No need to change kit or filter with unique filter system. 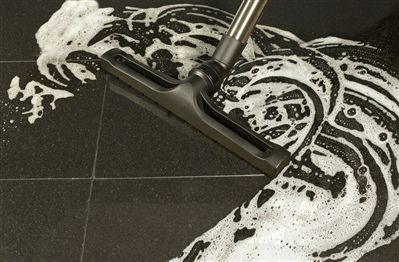 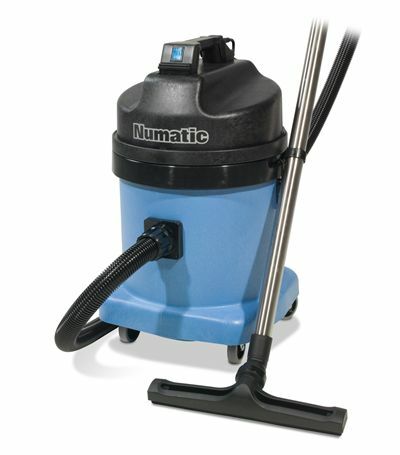 • Stay Cleaning for Longer - 13L Wet capacity, 13L Dry capacity and 26.8M cleaning range. 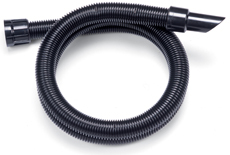 • A Tool For Every Job - Professional wet and dry accessory kit with stainless steel tube set.